Its been a long time since i wrote an article on WordPress.If by any case you forgot about me, what can i tell-i can’t complete all duties in my life.Maybe if i clone myself or find someone willing to write instead of me. But here i am today, glad to be back again in society of great writers like you bloggers.I hope good things are only happening in your life, bad are hidden somewhere underground, not being able to reach the light.If you ask how i am, i’m ok.I think the time is coming soon to start looking for a job as a programmer.Wish me luck in next couple of months, i hope for better period in my life. I’m going on vacation in September, glad to see my uncle and other family in Croatia.I was there last time, five years ago.Long time no see.I can’t wait to go there.And beside they are runner-ups in finals of ended World cup. 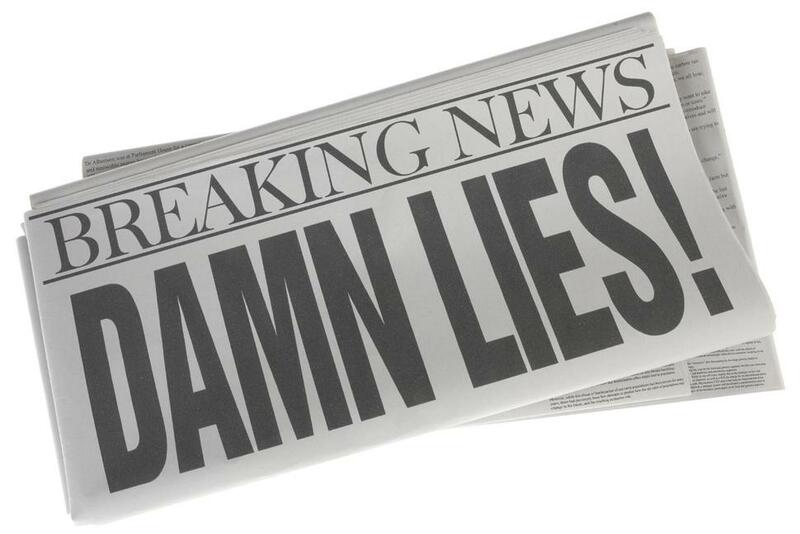 Newspapers,television and internet consist so big number of information.Every day,every second new things are informing us about events happening around the world.Politics,sport,music,black chronicles and other things we like to hear non stop.But how many news are really true ? They are not, truth never makes people interested in stuff we read every day.Some man gave money for charity foundations, ha boring.Man saved some person from drowning, ha boring.Man killed 20 people with twenty bullets, uh juicy.Journalism never stops to surprise you. I mentioned reality shows in some of my articles i wrote couple months ago.In reality shows like Jerry Springer is can you imagine relationship between a grandmother and a grandson.No, you don’t.Only money is the reason why people act and pretend do things they are not true.Why not, easy money is always welcomed.Or reality like one in Serbia is, where one guy wants to meet two of his girlfriends and make triangle in a relationship like that is.Nobody believe in in this crap. In Serbia lately i read on Facebook Dalai Lama’s phrases and quotes.And people buy this things, thinking some older man really sad this words.Then a man survived attack of 1000 poison snakes, people jump from a cliff but they survive and son on.No wonder my mother says i don’t believe to anyone when he/she tells things about everyday’s events around us. Ok, everyone wants to earn money without bigger effort or bigger sweat, but come on be more convincing.Find other subjects, other stories, don’t just copy and paste things are already written.Sooner or later you will be discovered.Tell the truth, invent something yours, it must be something interesting,funny educating then old “borrowing”.I know you can do that, beside it is much nicer to have things of your one then taken from someone else. Brain is made to work, not to sleep.Awake him before he jumps to bed.He has many things to do before REM phase. That is for today, believe it or not i wrote this article in 15 minutes.This is a record for me.High five for me.See ya when time gives me permission for writing blogs. I was glad to see a post from you. I wish you luck in finding the best programming job! In the meantime, enjoy your vacation. Is your girlfriend going with you? When I was a kid, journalism was different. It used to be about things that actually happened. Yes, there were separate opinion pieces in the paper, but they were clearly labeled as such. Otherwise, news was news. A reporting of what really happened. In today’s world, news is full of opinion pieces passed as real news. Like you said – we need to use our brains to make sure that what we are reading is really what happened. Girlfriend is going on vacation before me in August…. Well, internet became boring because everyone wants to express something, but not by their own than someone else’s words.Invent something be creative, nobody is stupid if you make your brain work. Glad to see you all again 🙂 .